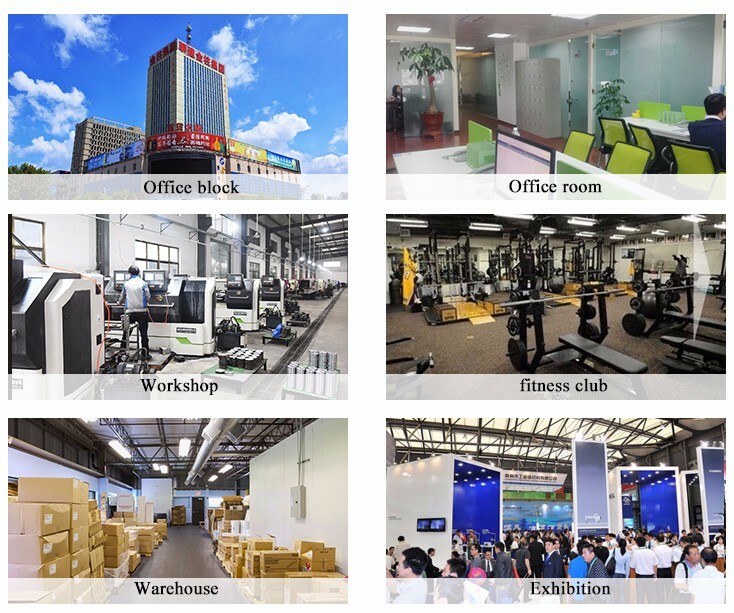 Shandong xingya sports fitness Inc is a professional exercise fitness equipment company, our company engaged in dumbbell,kettle bell,weight bumper plates,rigs and racks,rubber flooring and other accessories. 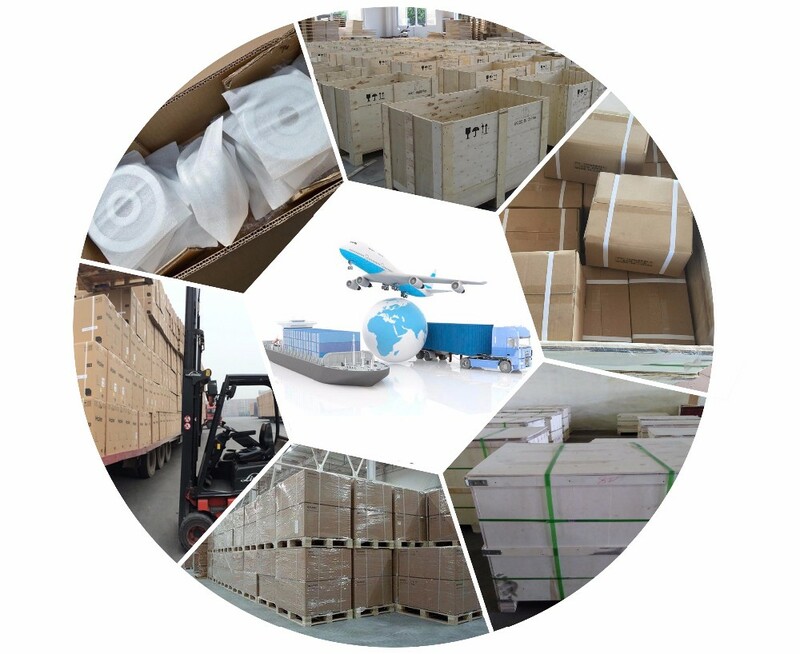 With advanced equipment and strict quality control system, we have established a solid business relations with many customers all over the world, such as Europe, America, the Middle East, South Asia and other nations.we advocate "credit and quality the first with reasonable price". 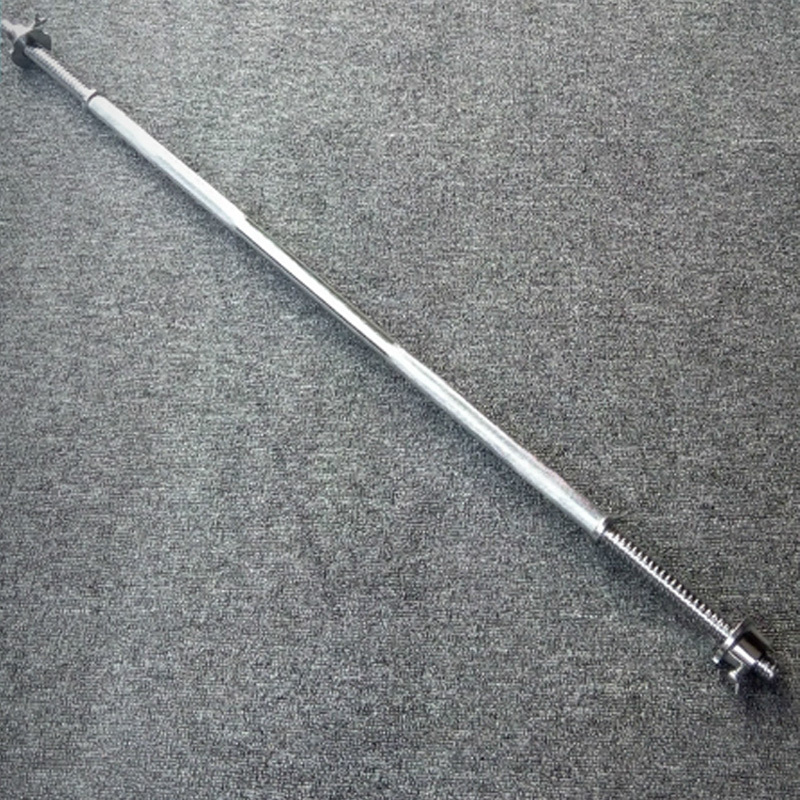 Send your inquiry to our good quality fitness 1.2 meter 10kg steel weightlifting straight barbell bar products.